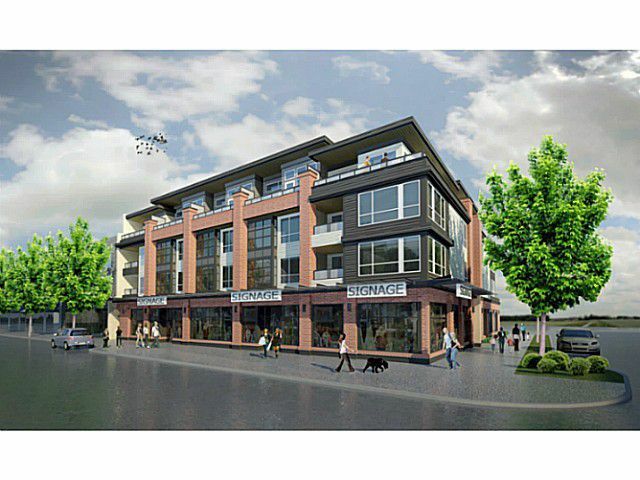 Special collection of boutique homes in solid 4-storey low-rise building at Fraser St. and East 43rd Ave. Convenient living in amazing East Vancouver location. Close to Canada Line and Oakridge Mall. Minutes to Langara College. Easy access to Downtown Vancouver. Step outside to multicultural restaurants, bakeries, shops, produce markets and community parks. All the bells-and-whistles: quartz countertops, laminate wood flooring, KitchenAid appliance package, key fob entry and private parking.